How is the end of March already?! I had SUCH a busy month. It was The Littest AND N's birthday and there were parties and celebrations every weekend. Plus Mother's Day and the start of theme park season means that I felt absolutely rushed up my feet this past month. With Easter and the school holidays coming up, I don't feel like this will change much any time soon but there you go. It was an amazing month, March. I went to UKYABA and to an exclusive MiraInk event with Maria V Snyder. On a personal level, I also did a wildlife experience at Chessington and the boys fed meerkats AND I took part in a WORLD RECORD. That's right, I took part in a world record for the most people dressed up as penguins in the same area. BOOM. That's going on the CV. So I decided that for my reading in March, I would only read books written by POC authors or books with an LGBT story line. Aside from one book that doesn't fit that criteria, this month I read 7 books by POC authors (Sufiya Ahmed, Alex Wheatle, Nalini Singh, Benjamin Zephaniah, Na'ima B. Robert, Sam Hepburn and Nicola Yoon) and I read 4 books with an LGBT story line (This Is Not A Love Story, Lies My Girlfriend Told Me, This Book Is Gay and Two Boys Kissing). I also started several other books but when I finish those books, I'll talk about them in a later monthly wrap-up post! I really enjoyd this diversity push this month and it has inspired me to do and read more. 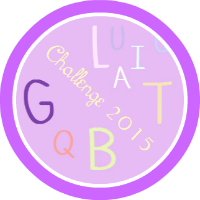 I'm not going to let this be a one-off thing. Watch this space. 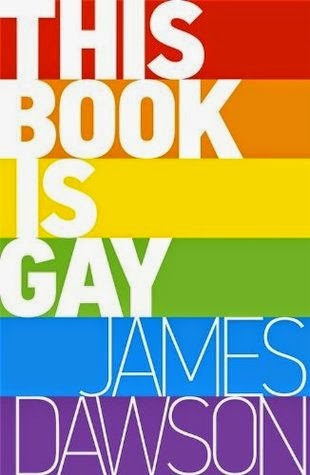 It has to be This Book Is Gay by James Dawson. Just because of how important it is. And it's written in such a fun, funny, informative way. 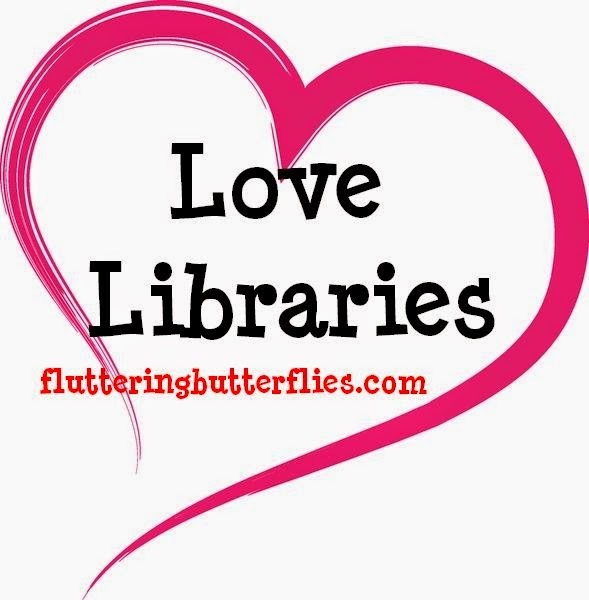 This month I started a new feature on my blog called Love Libraries. 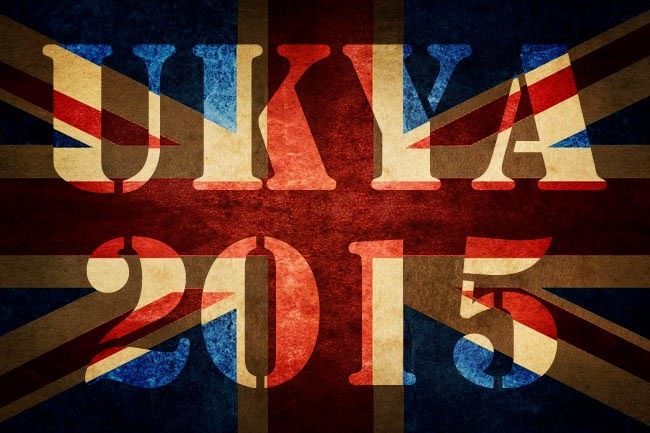 If you would like to take part in the feature, do let me know! 6 reviews posted this month! A respectable number, even if it is half of my usual amount! Hopefully we'll see me crawling out of my blogging/reviewing slump soon? And while I sometimes find it difficult to maintain a constant stream of reviews, I don't generally seem to mind writing other types of posts. Some of these other bookish posts were quite popular this month, particularly the Netgalley post! Far fewer videos this month than normal! That is due to the level of emotion I felt whilst filming the top 5 books I'd save from a fire video. Lots of people picked up on the fact that I did cry during filming and some said they felt that emotion. (Sorry!) I really didn't feel much like filming after that, unfortunately. It brought too many feelings. I did very much enjoy interviewing Maria V Snyder this month though, that was amazing. I SO want to interview authors on a regular basis. Let that happen, yes? All quite interesting books this month! What was your favourite book(s) read in March? Ooh. I missed your Tim Bowler review. I really like his books, so I'm off to check it out now!